Size of this preview: 800 × 532 pixels. Other resolutions: 320 × 213 pixels | 3,000 × 1,996 pixels. 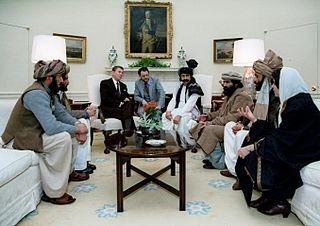 Description: In clockwise order: Ronald Reagan; Gust Avrakotos; Muhammad Omar Babarakzai; Mohammad Ghafoor Yousefzai; Habib-Ur-Rehman Hashemi; Farida Ahmadi; Mir Niamatullah and Gul Mohammad. This page was last modified on 20 April 2017, at 12:14.